At Greenway Industries, we provide more than just residential paving. We are also commercial roadway specialists serving the Greater Danbury area with over 35 years of experience. From the early stages of a commercial roadway project to completion, our professional, licensed paving company has what it takes to provide you with both quality and affordability. Economical: Compared to concrete, Asphalt is a more cost-effective solution. It is also less time-consuming. An asphalt roadway can be built and dried in less time than a concrete. Recyclable: The asphalt construction and maintenance we provide at Greenway Industries is done with green methods. We provide full depth reclamation, milling, and material recycling, seeing that asphalt is easily recyclable. Easier Maintenance: Asphalt pavement is easier to maintain, and instead of replacing an entire roadway, certain parts can easily be replaced or repaired. Safe for Travelers: Utilizing asphalt on a roadway providers better traction and skid resistance for vehicles or machinery. During the winter, you may have an easier time with snow removal or ice. On a daily basis, commercial roadways face the wear and tear of heavy construction machineries such as milling machines, pavers, and trucks. When cracking in asphalt pavement starts to begin, it could be time for either a full replacement of your asphalt roadway or crack filling. Without proper maintenance and heavy travel, an asphalt roadway may require a full removal and replacement. When fine hairline cracks spread and deepen within the asphalt, water may be able to penetrate the cracks and holes, reaching the substrate underneath. When this stage has occurred, it’s best to replace the base course asphalt and top course. This is especially recommended for roadways that have experienced the formation of potholes, rutting, deterioration or those that have not been replaced in a decade. 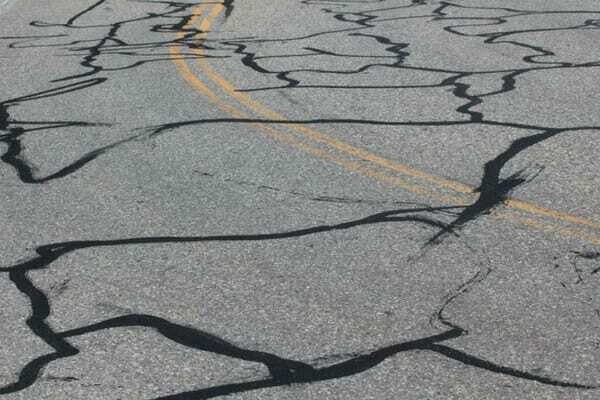 If the roadway is experiencing straight-lined cracks as opposed to alligator cracks (interlaced cracking), you may be able to use crack filling for a repair or routine maintenance. Crack filling is an inexpensive form of asphalt repair, and it can help prolong your pavement whereas a full replacement can be 30 times more expensive for a minor repair. This form of maintenance can also help to prolong the life of your asphalt and can help slow oxidation while preventing water penetration. By filling in the cracks that have formed over time, water will have a harder time penetrating the surface or the sub-base of the pavement. Looking for a quote on your commercial roadway? 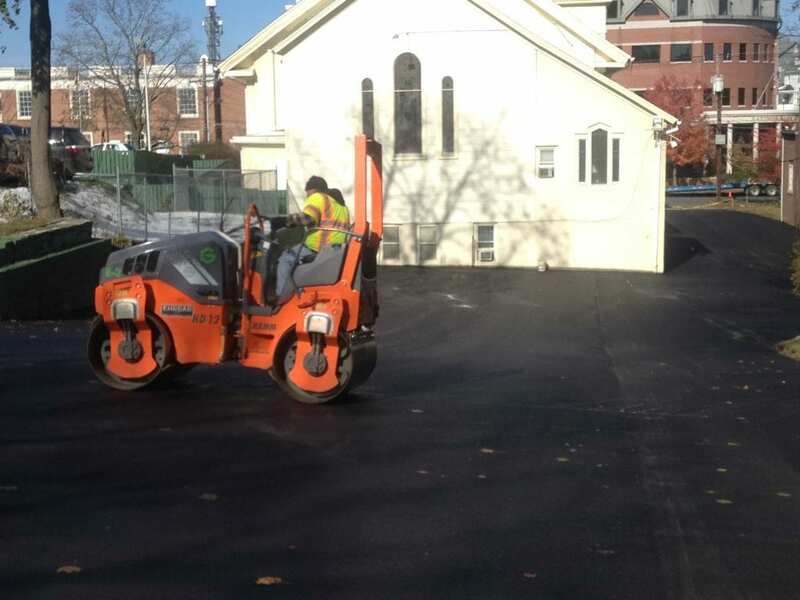 We offer quotes for commercial replacement, repairs and maintenance of roadways in Greater Danbury. 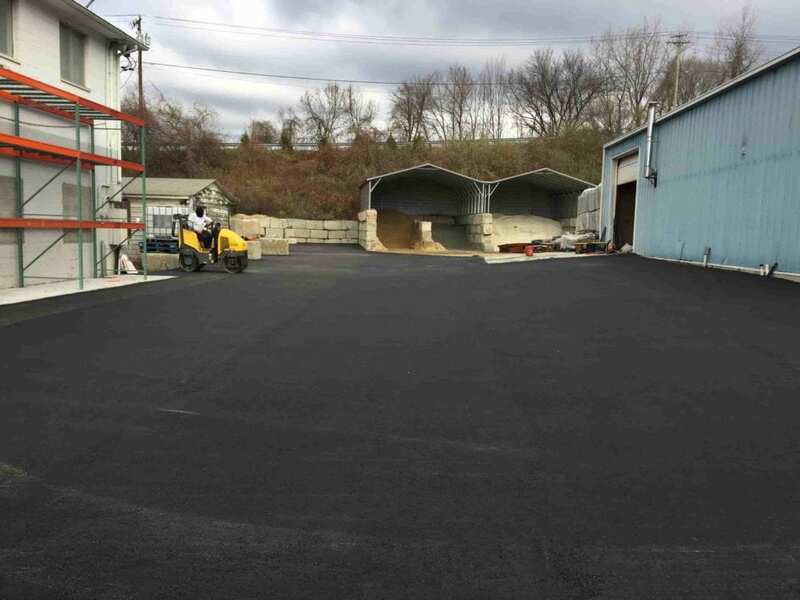 We understand how important it is to maintain the integrity of your asphalt roadway as well as the benefits of installing an asphalt roadway. Call us today at 203-885-1037 to discuss an installation or a repair.